Styled stock photography is a huge part of the online community and rightfully so! I use styled stock photos throughout my whole blog and business...well it is my stock photos after all. However one thing I do know is my business and blog has grown so much because of it! Also see 5 ways to customize your stock photos too! Using styled stock photography not only helps your business grow but let's be honest it saves you so much time. With the She Bold Stock Library You can find over 1,500 stock photos plus quotes and templates to quickly use for any piece of content for your website or social media quick and easy! 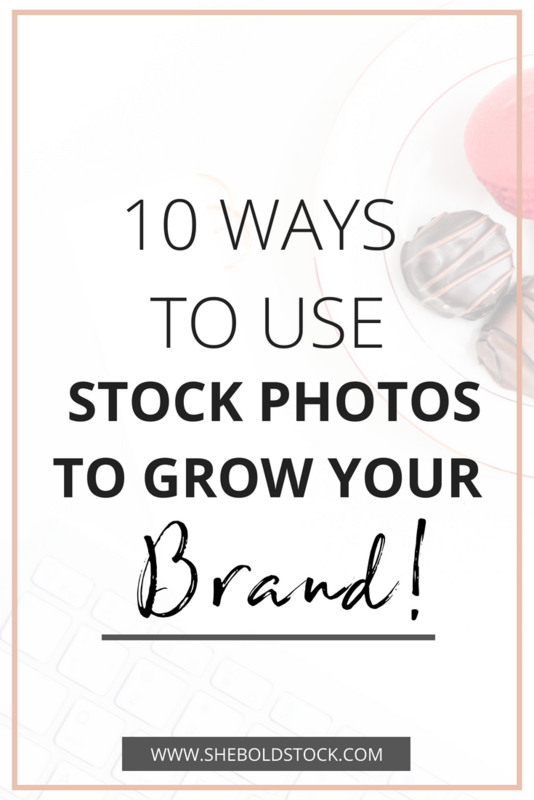 As a stock photographer and blogger I know longer have to do photography every single week nor do I have to search for stock photos all over the place. Take it from me creating and editing photos is time consuming which is why I decided to help you and I both out when I started She Bold Stock! Not everyone is a photographer, you have your own skills, business that need tended too. Why waste more time getting frustrated and more time honing in on your own craft. Stock photos take the frustration away! 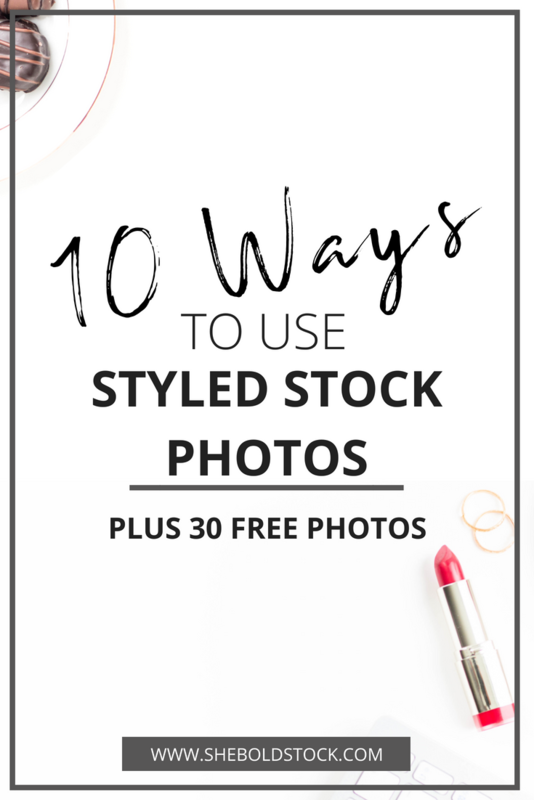 There are so many ways for you to use styled stock photos to grow your brand and business so here are 10 amazing ways to do just that! I use my styled stock photos all over my website. Use them on your blog posts like I did above, about me page, services page, sidebar, and homepage banner if you have one! Pinterest is a share worthy platfrom that puts visuals over anything else. Image quality is crucial. Stand out among everyone with stunning images and text to communicate your brand. Keep your pinterest sizes at 700 wide and 1200 on up in height. 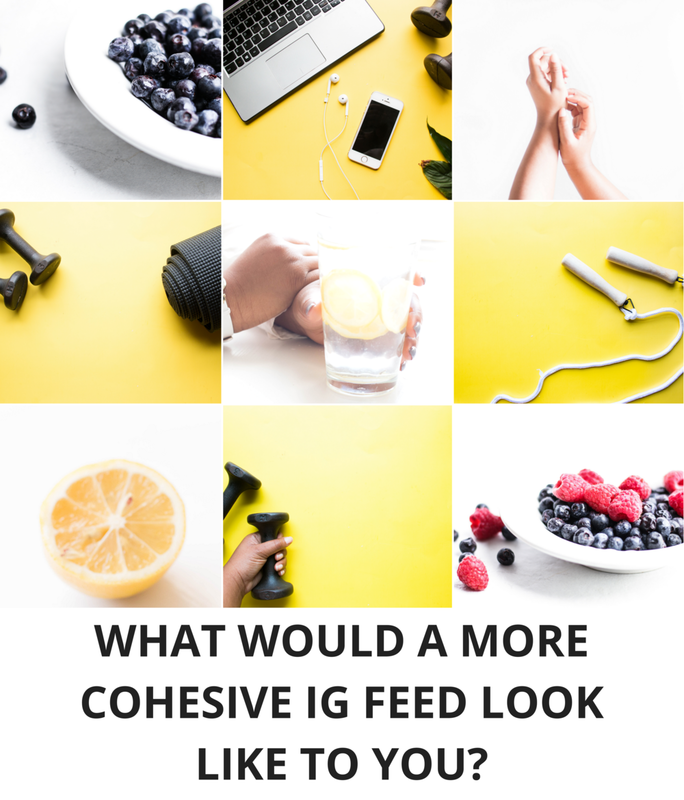 Check out this pinterest graphic at 700x1200 and this image that went viral when I was using regular stock photos just like you! Also check out this Pinterest graphic below where I made use of two stock photos in one image! Create overlaying filters to create a consistent theme. Focus more on promoting rather than creating by using stock photos for your promotional graphics. You can use them for social media ads, website ads, to print materials such as flyers, business cards, etc. I used my stock photos to promote...well my stock photos haha, see below! This is a Youtube Cover that I'm creating for my new Youtube Channel! I love seeing a well developed email with images to entice my reading. I like to keep it simple with just an email header. This will let people know who is all up in there inbox lol! 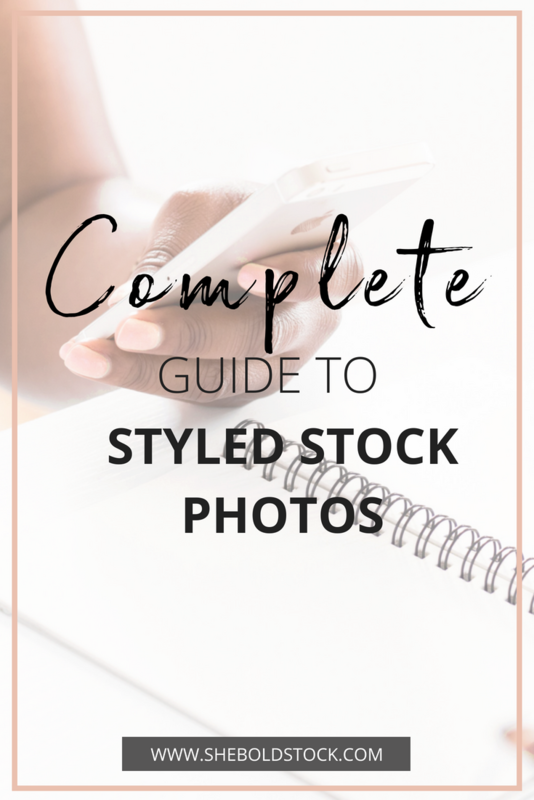 For my Style stock Members I like to change up the theme for each email depending on the latest stock photos for the month! This was from last months email! I love when I see a good sales page! I did that with my own sales pages for my styled stock membership and custom stock page. Add attractive images that match your brand to your sales pages. To get people to click on your freebies make your graphics enticing by adding images. You can use this on ebooks, workbooks, checklists, work cheats, slides the list goes on and on. Whatever you are creating for freebies think about how you can incorporate a stock photo. 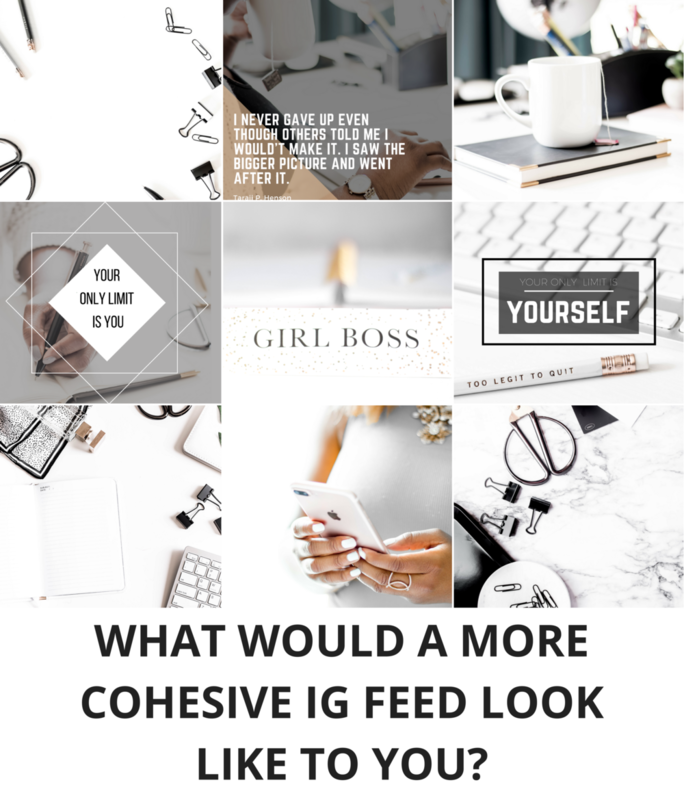 Below is an ebook that I create for She Bold (My lifestyle blog). 10. Get more subscribers with your Sign-up pop ups! Pop up's are a great way to convert readers before they leave your site! I have a pop that showcases my free stock photos, btw did you sign up yet?! Are you using stock photos to streamline your business or brand? How has it helped you? Pin this image to share it with your audience!